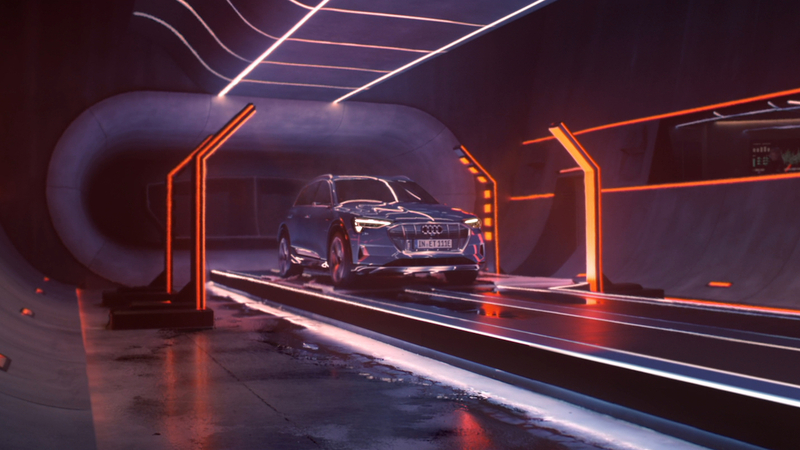 What’s better than a car running purely on ‘Battery’? 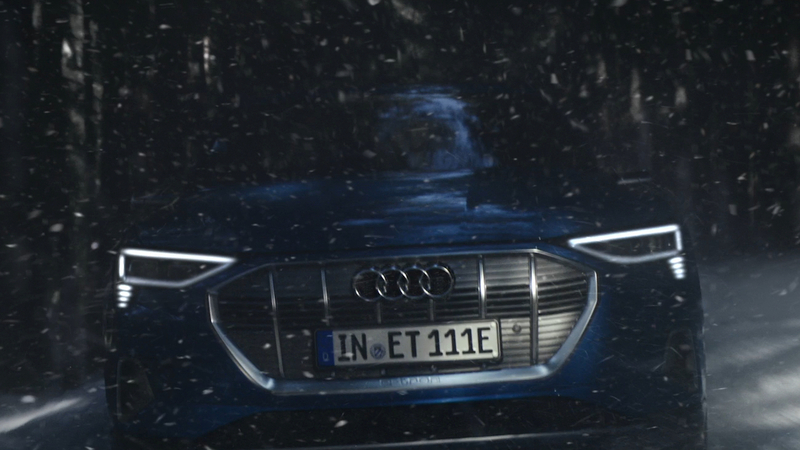 For starters, rarely having to charge up – no matter the terrain, climate, or speed. 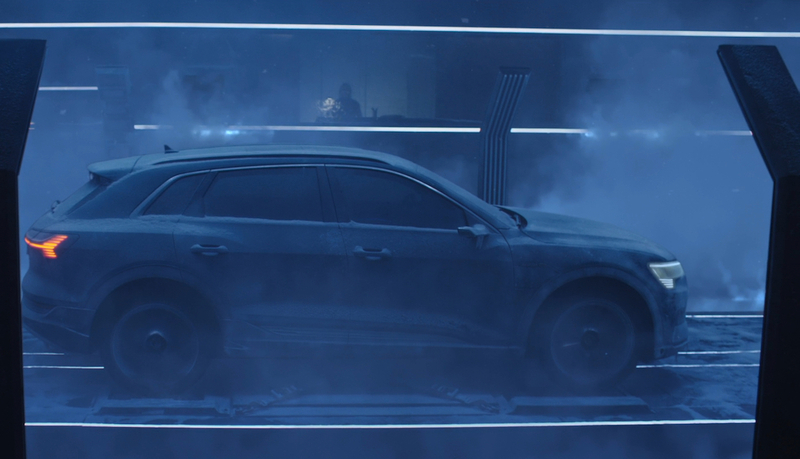 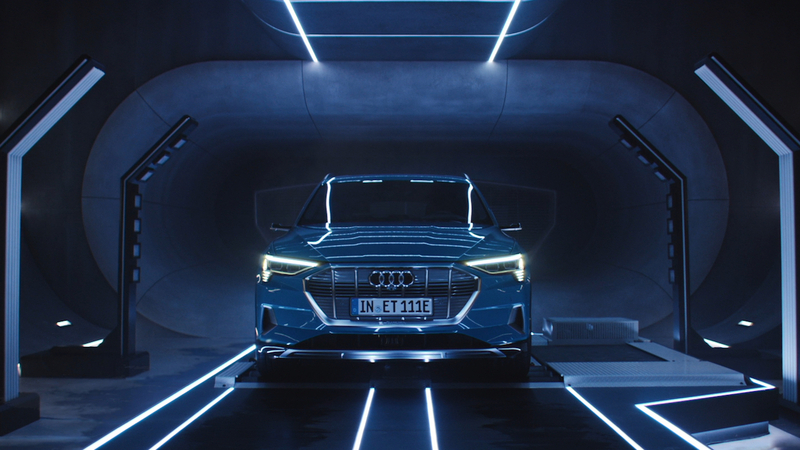 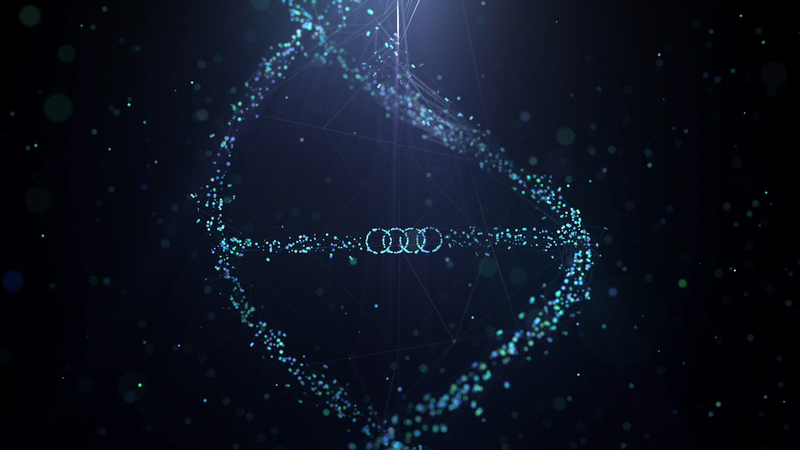 The Mill worked closely with Venables Bell & Partners and Director Mark Jenkinson of Imperial Woodpecker to showcase the dynamic capabilities of the e-tron—Audi’s first all-electric SUV unveiled at the brand’s 2018 Charge Up event. 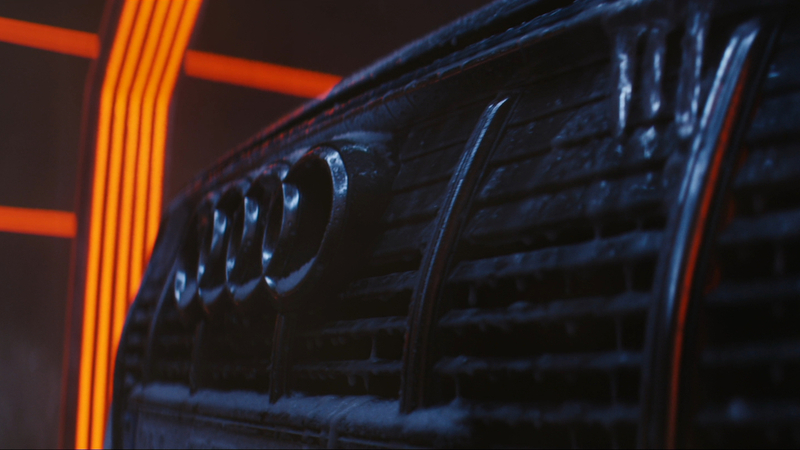 The piece features matte paintings and atmospheric effects in CG, crafted and composited by The Mill’s 3D Artists, as well as a show-stopping grade provided by Adam Scott. 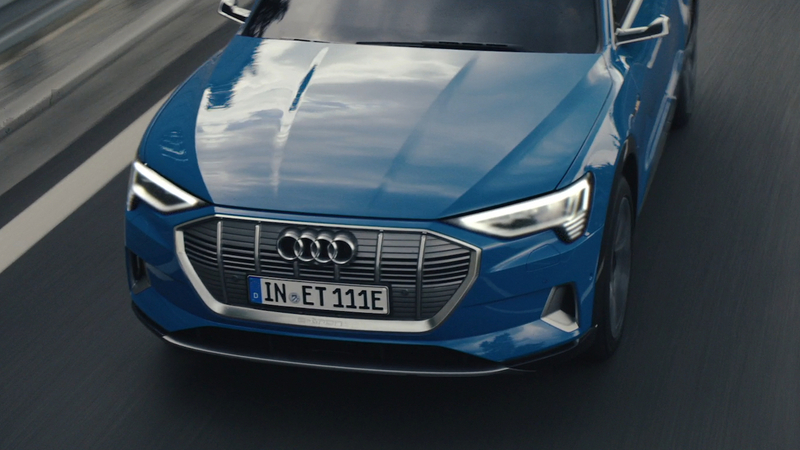 ‘Battery’ is the third installment in the brand’s e-tron Trials campaign.